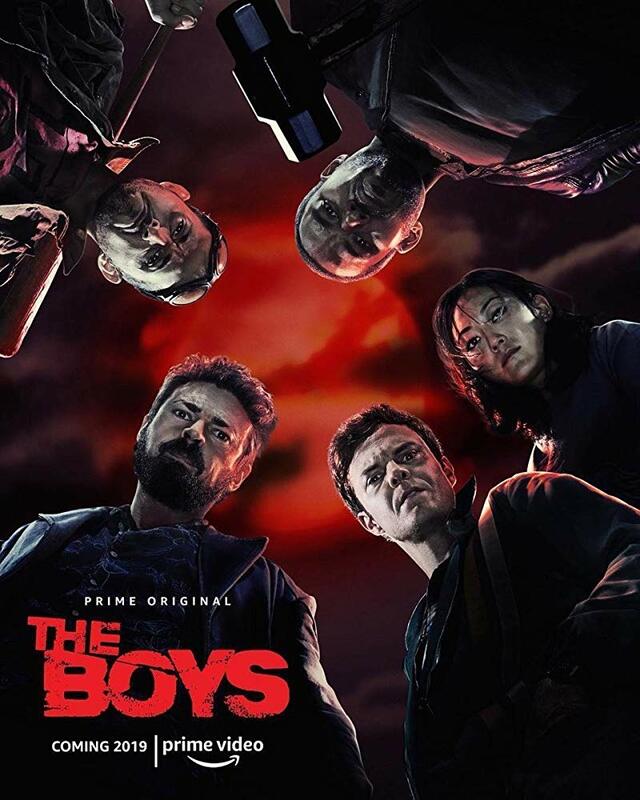 Production has wrapped on Rocket Science VFX’s artistic contributions to the new Amazon Original Series, “The Boys”. Led by Senior VFX Supervisor, Tom Turnbull, our team of Rocketeers completed several key VFX sequences over several episodes. Look for the new series to be released worldwide for Amazon Prime subscribers this summer.